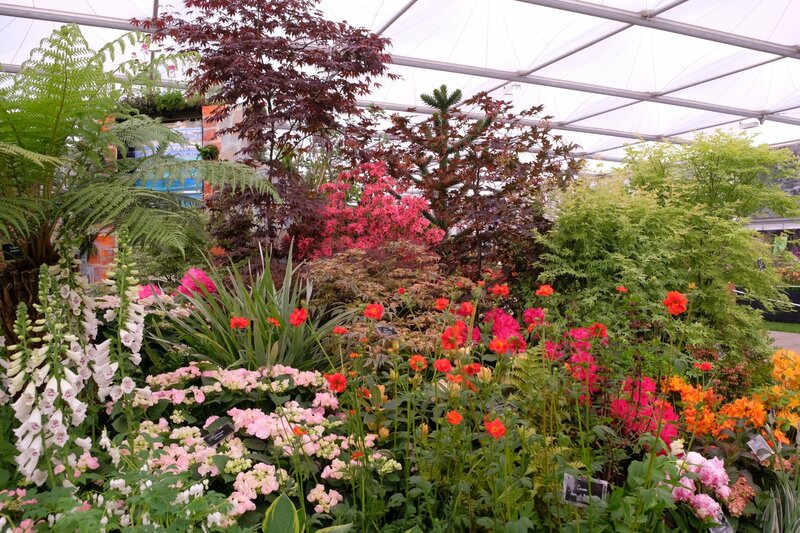 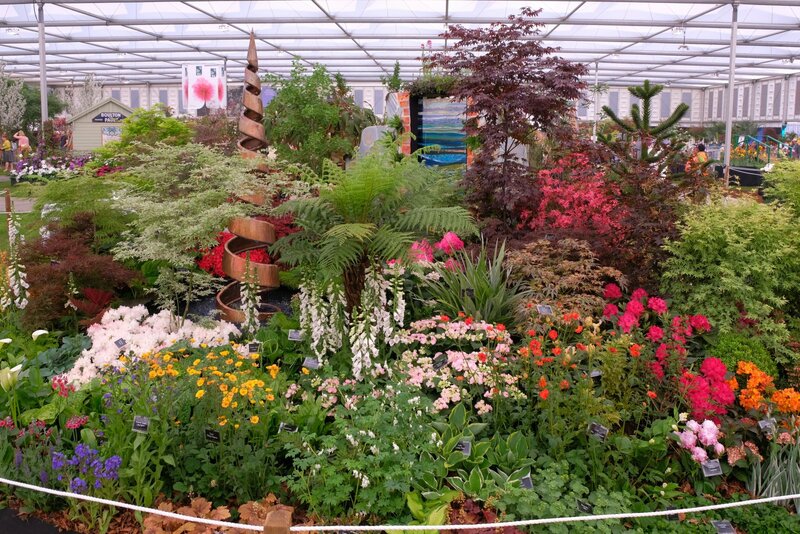 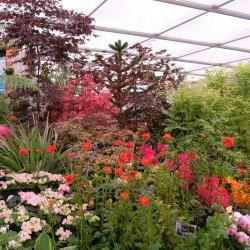 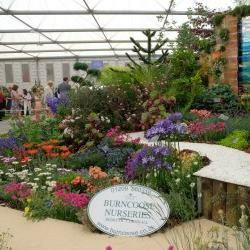 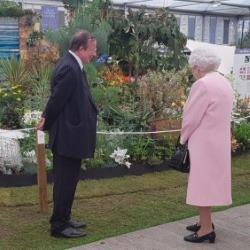 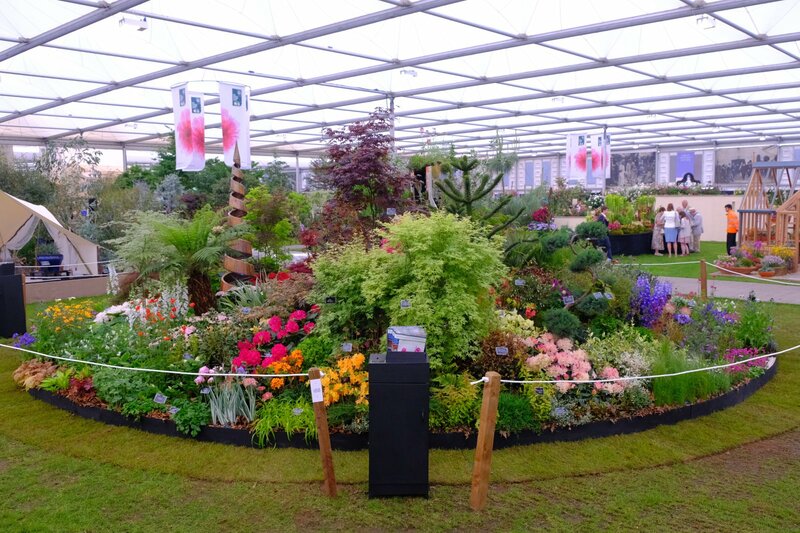 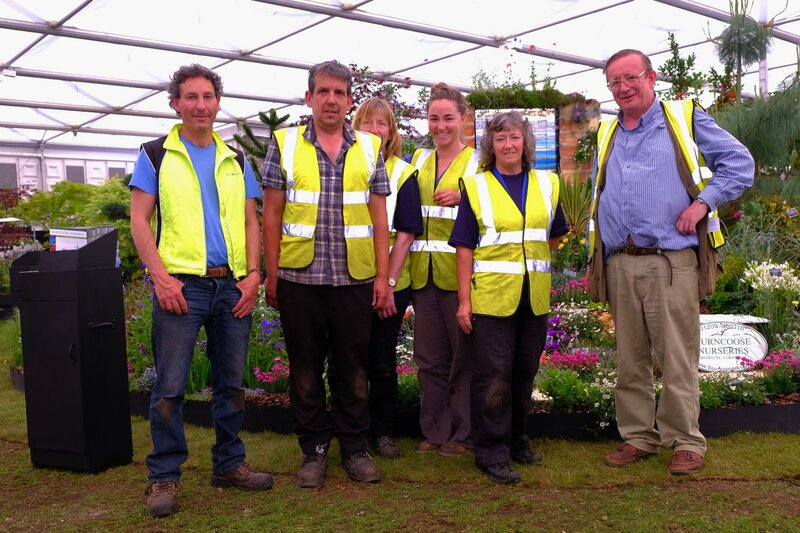 RHS Chelsea Flower Show regular, Burncoose Nurseries, which is once again supported by Terra Firma, is showcasing how gardens in Cornwall are shaped by the landscape and history. 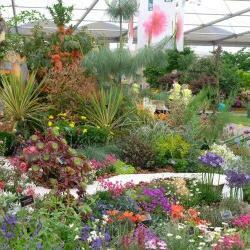 The design also celebrates how, at times, the garden does not end at the boundary line, but takes in the larger picture of its surrounding landscape. 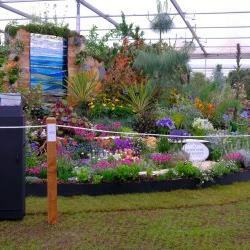 The garden features planting inspired by the diverse Cornish landscape replicates gardens typically found in Cornwall today. 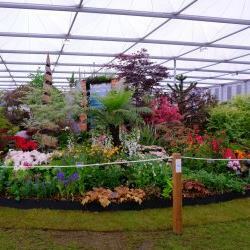 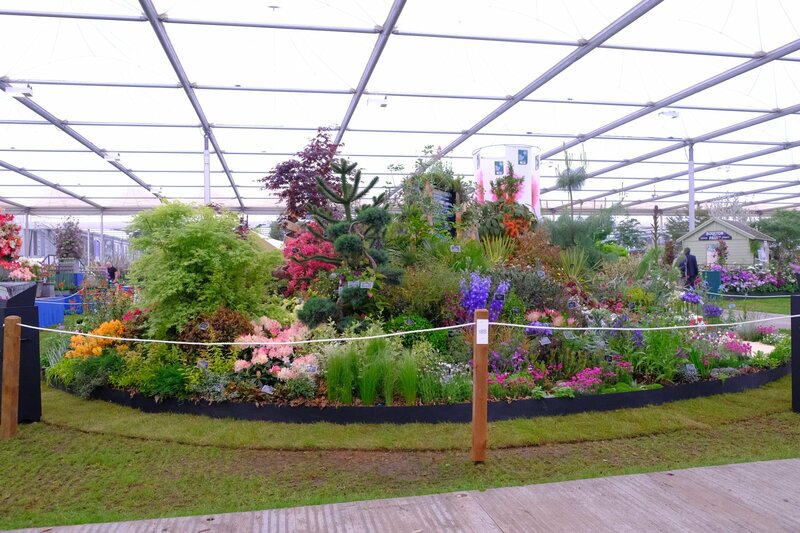 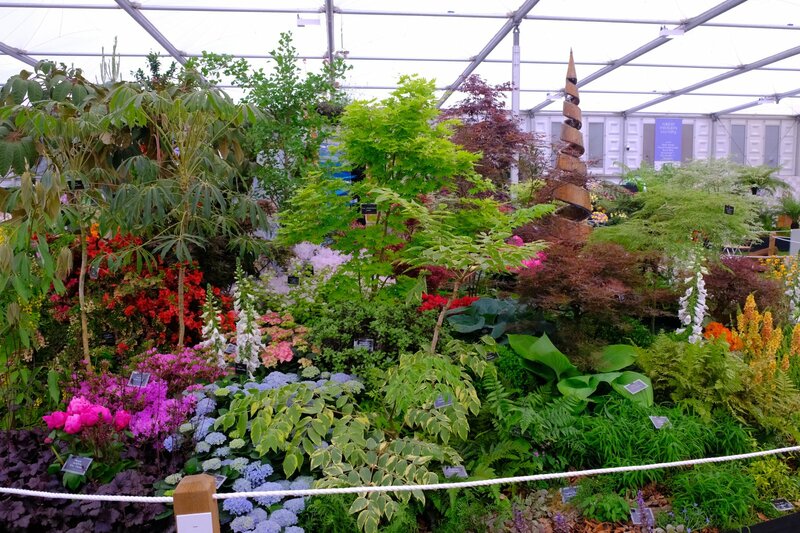 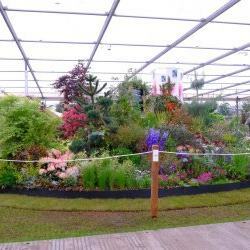 Each side of the stand is setin a different Cornish landscape, and showcases plants which flourish in the varied conditions and environments found in Cornwall. 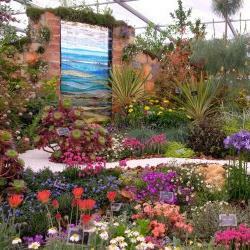 The garden of West Cornwall’s Minack Theatre at Porthcurno is the inspiration for the coastal element of the stand. 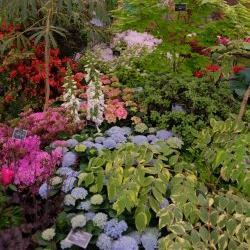 The Minack Theatre and its garden has been sculpted out of the cliff and creatively filled with exotic plants, to create a breathtaking setting and experience. 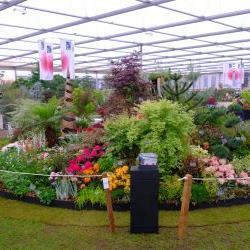 Another section of the stand is filled with plants that would be found in a garden set in an old Cornish estate. 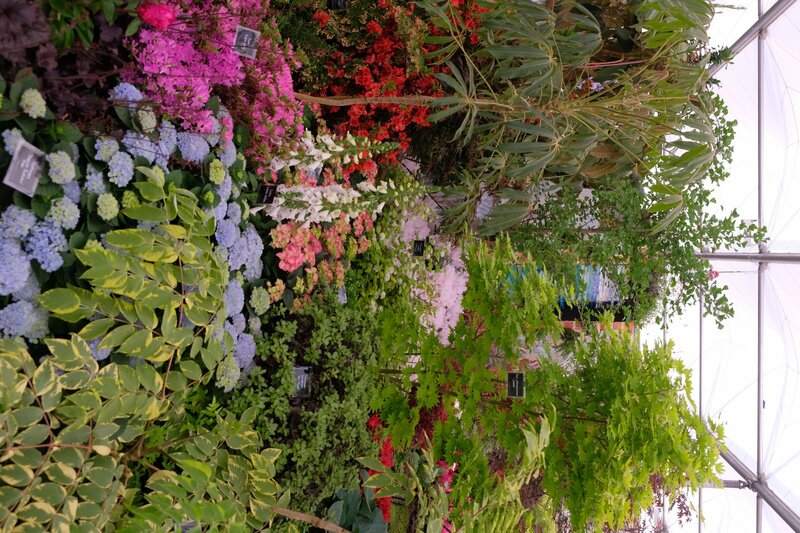 Caerhays Castle Gardens and Burncoose are the inspiration here, along with the Williams’ family connection to mining, which enabled them to become involved in plant hunting expeditions. 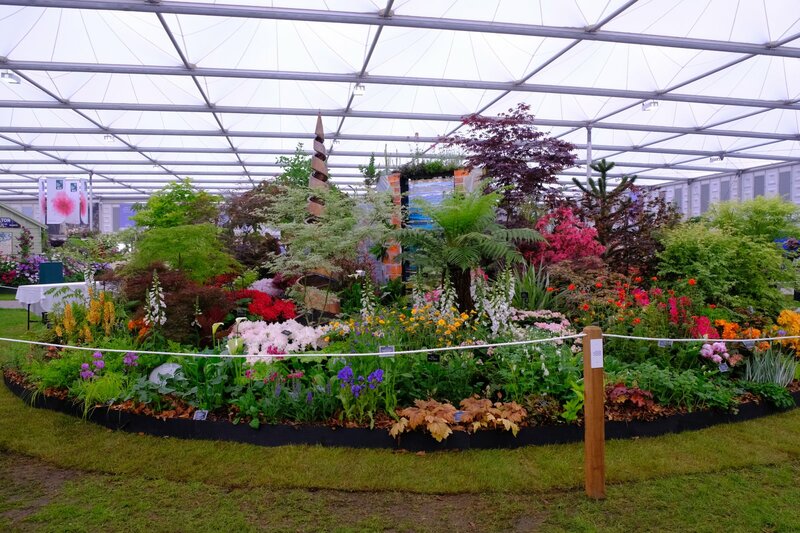 The legacy of this can be seen in the gardens filled with introductions from China and the Himalayas. 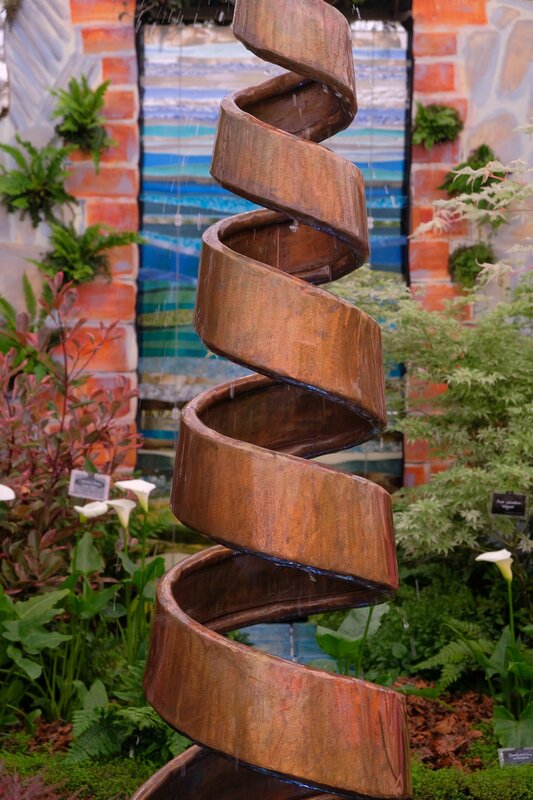 The creative design team have recreated the rolling hills, valleys, creeks, rivers, and awe inspiring seascapes through the clever use of a central glass sculpture, designed by Cornwall-based stained glass artist, Ali Gibson. 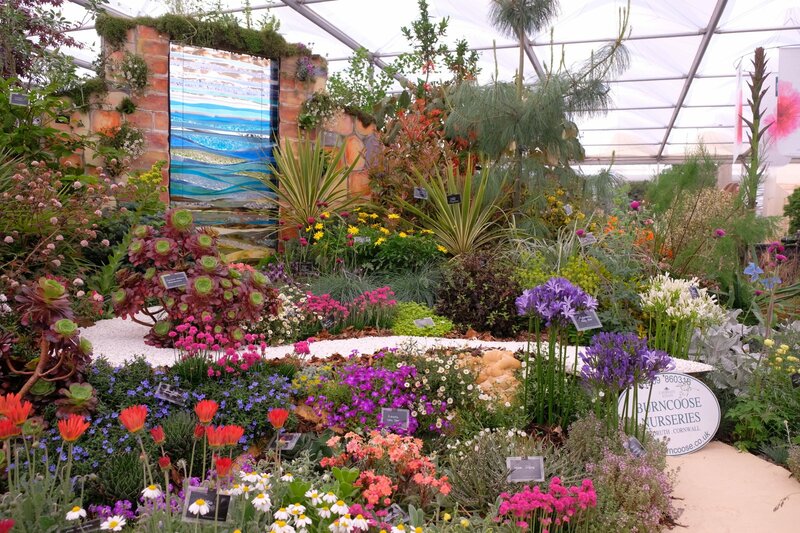 The three large glass panels used, which represent the beach, sea and sky, are enriched with colours that emulate those found in the Cornish landscape. 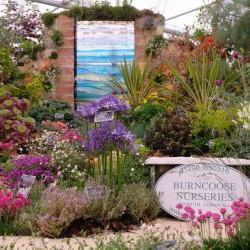 Terra Firma, one of Europe’s leading private equity firms sponsors the Burncoose Nurseries stand. 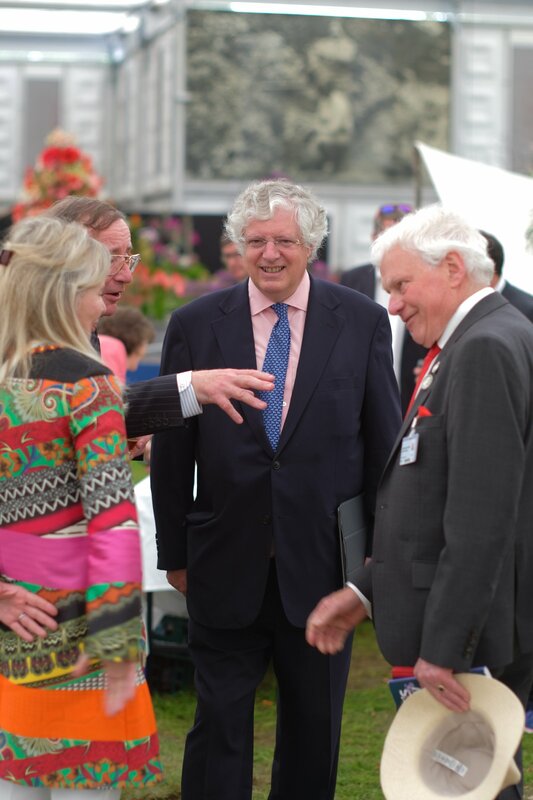 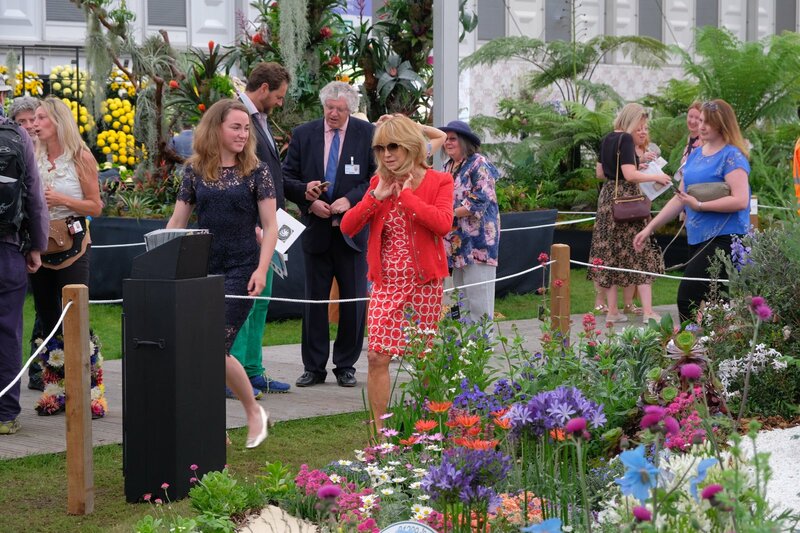 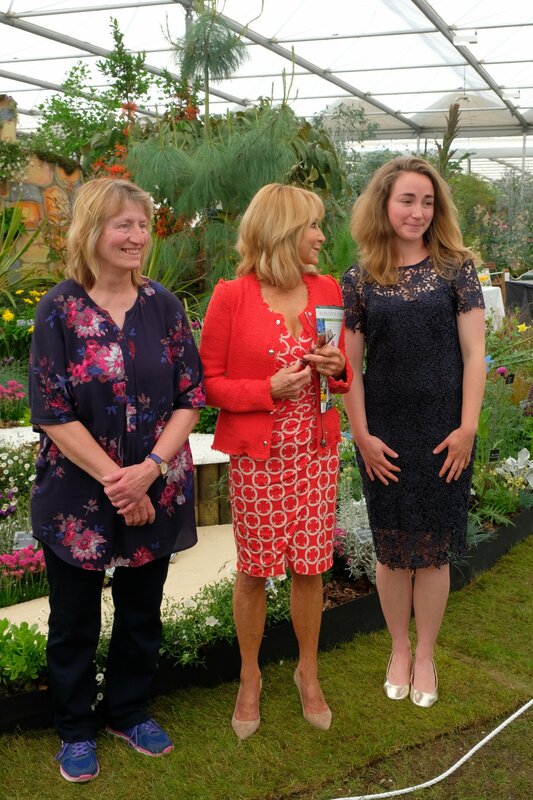 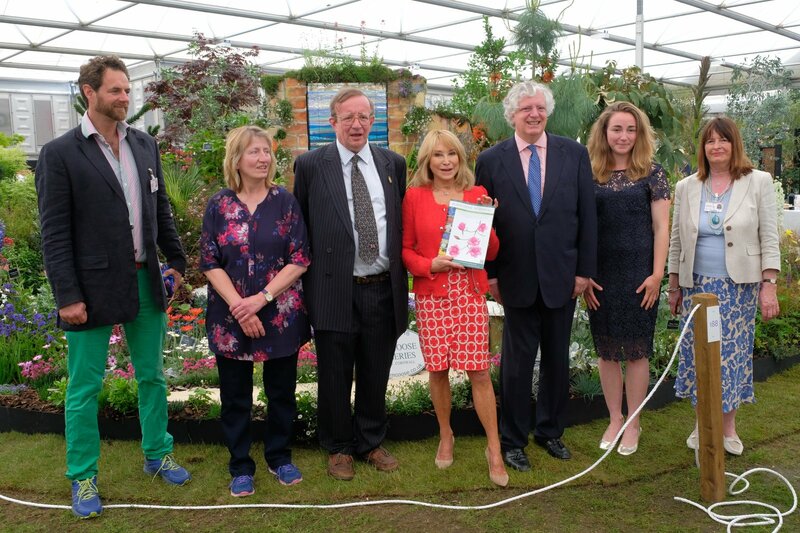 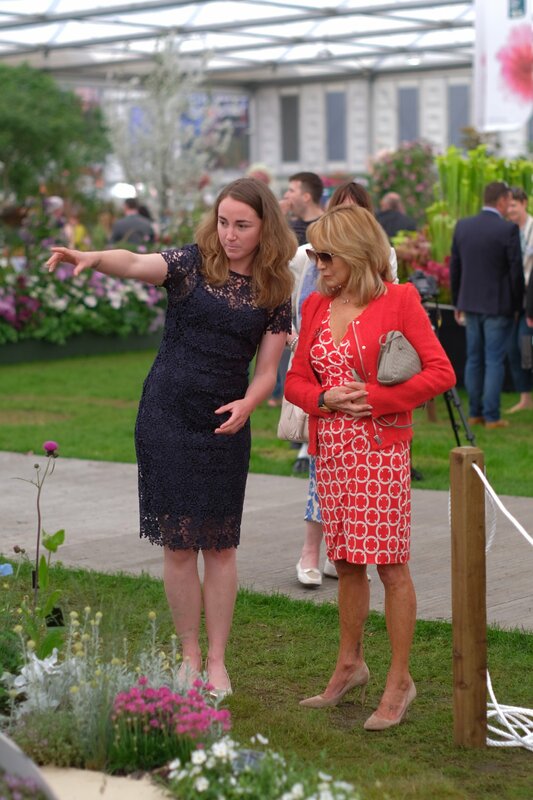 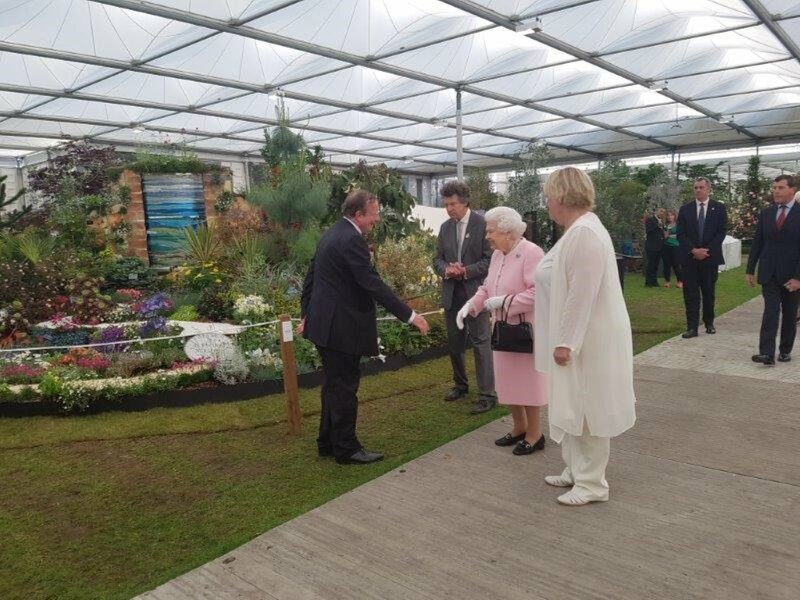 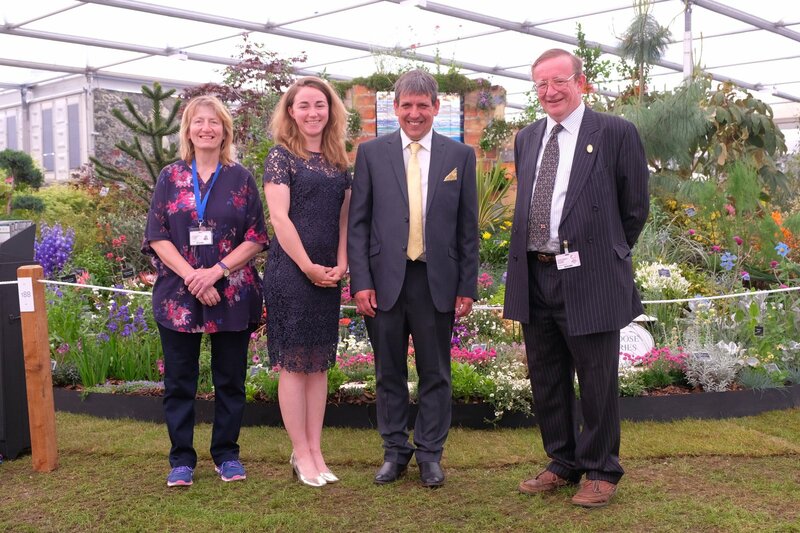 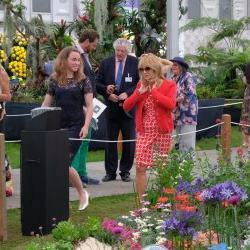 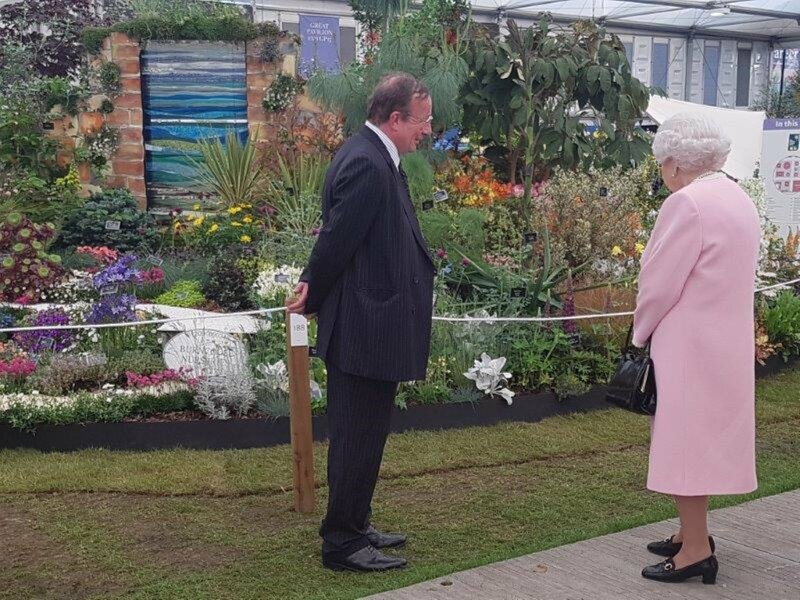 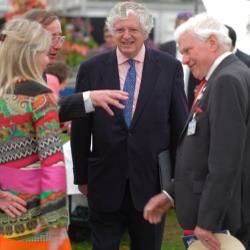 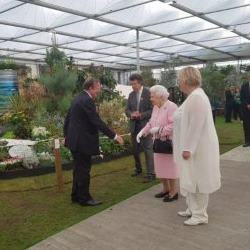 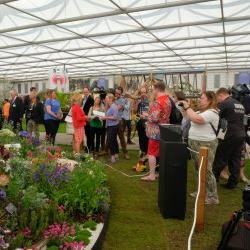 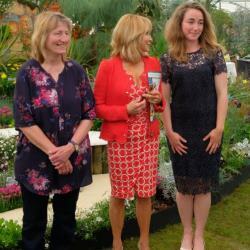 Terra Firma is also a patron of youth charity The Prince’s Trust and uses its sponsorship at RHS Chelsea to support the work of the charity. 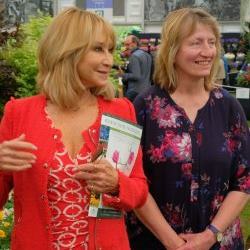 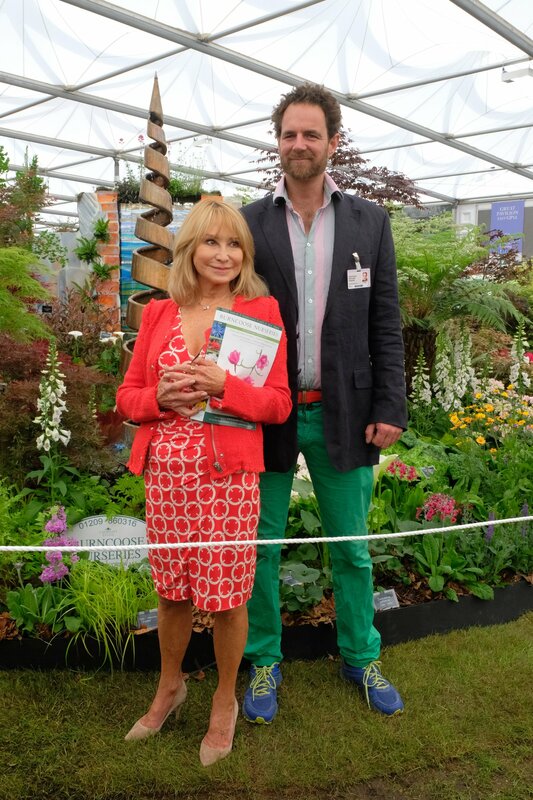 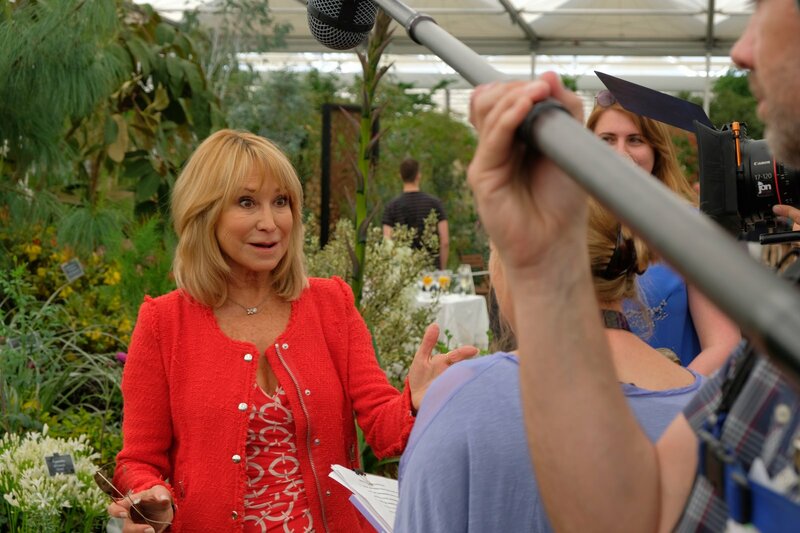 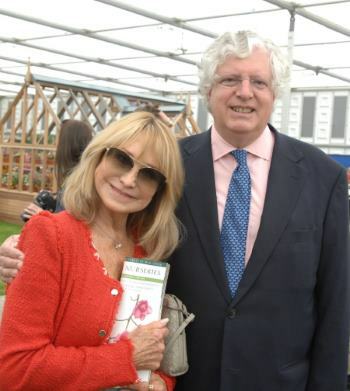 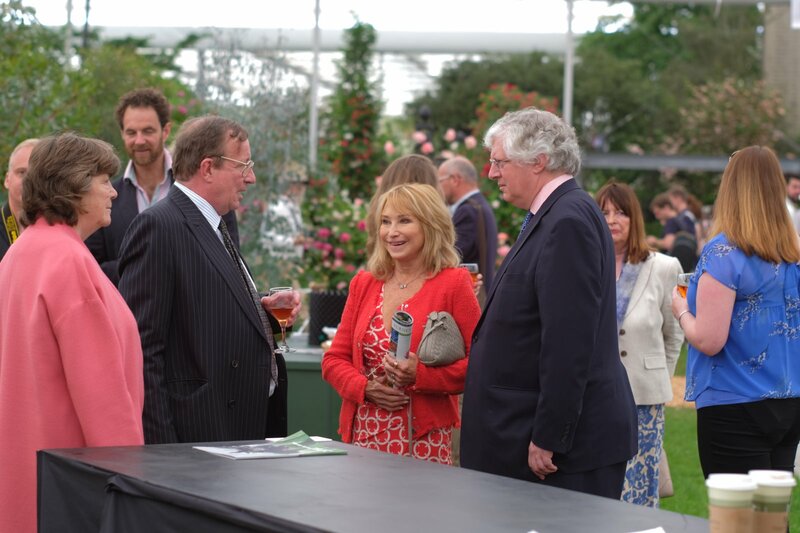 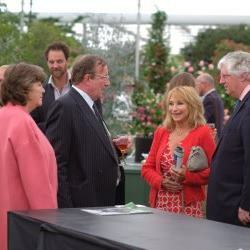 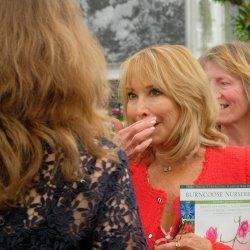 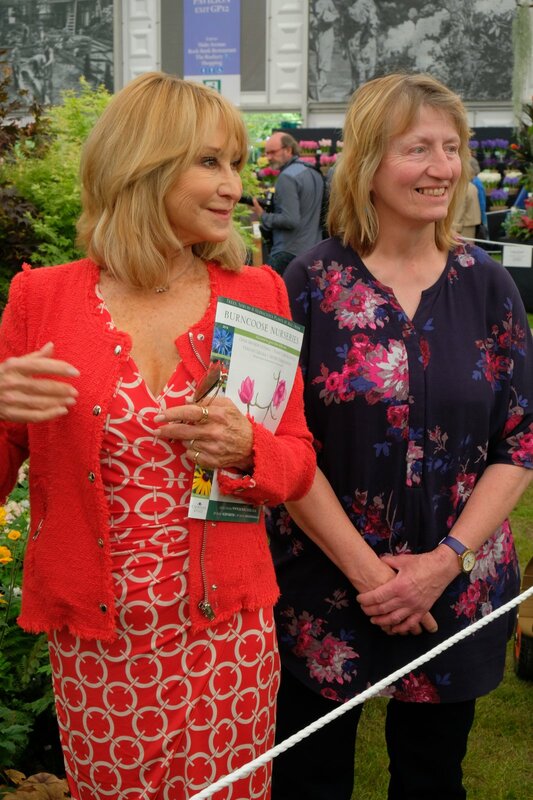 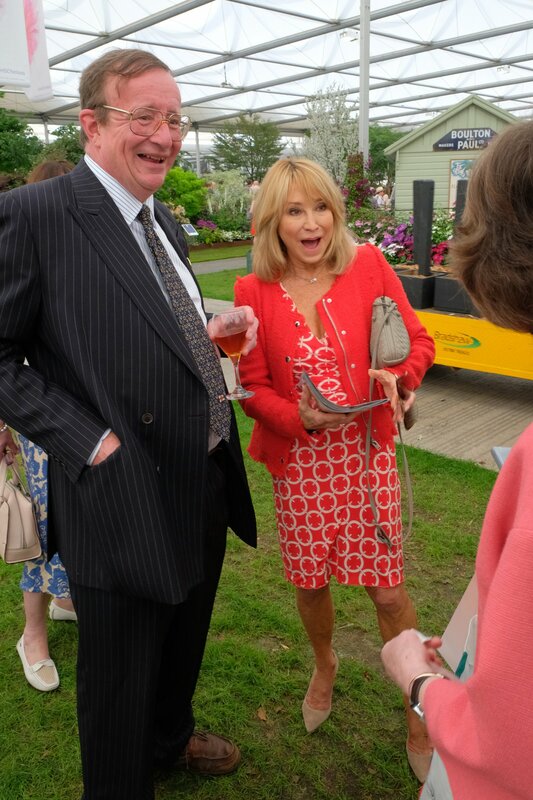 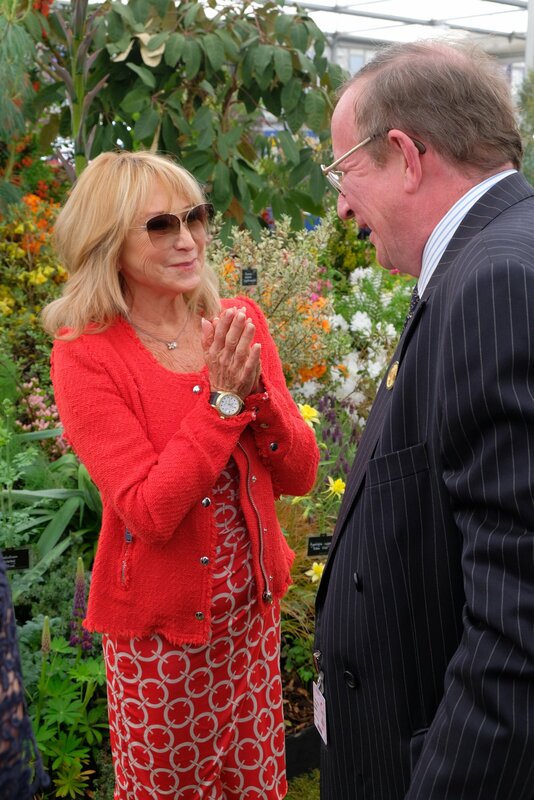 This year Prince’s Trust Ambassador, Felicity Kendal CBE visited the Burncoose stand. 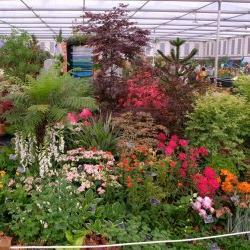 Owner of Burncoose Nurseries and recent recipient of the much coveted Victoria Medal of Honour from the RHS, Charles Williams added, “The Cornish landscape is incredibly vibrant diverse, from shaded woodlands to sub-tropical coastal outcrops. 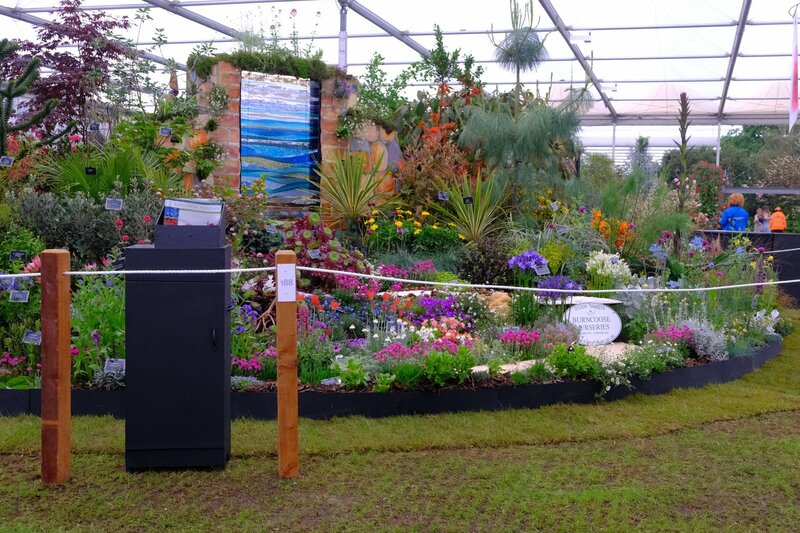 In our design this year we wanted to showcase this diversity and celebrate the impact the natural landscape has on garden design. 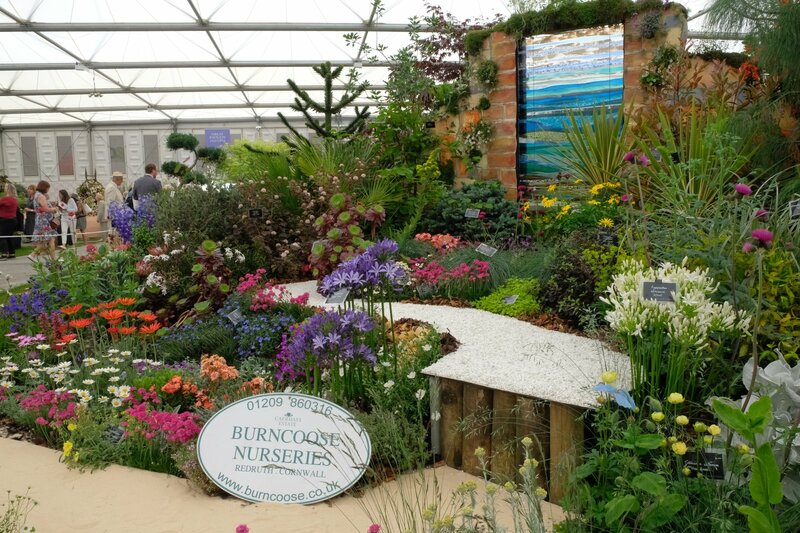 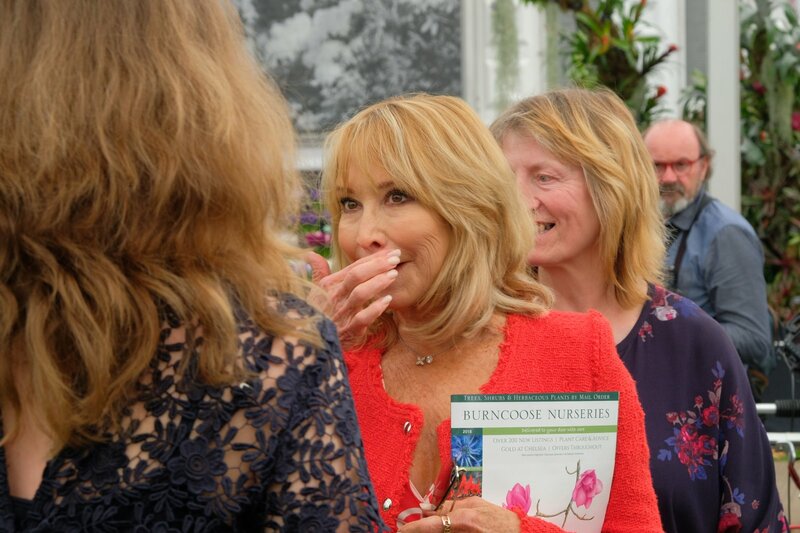 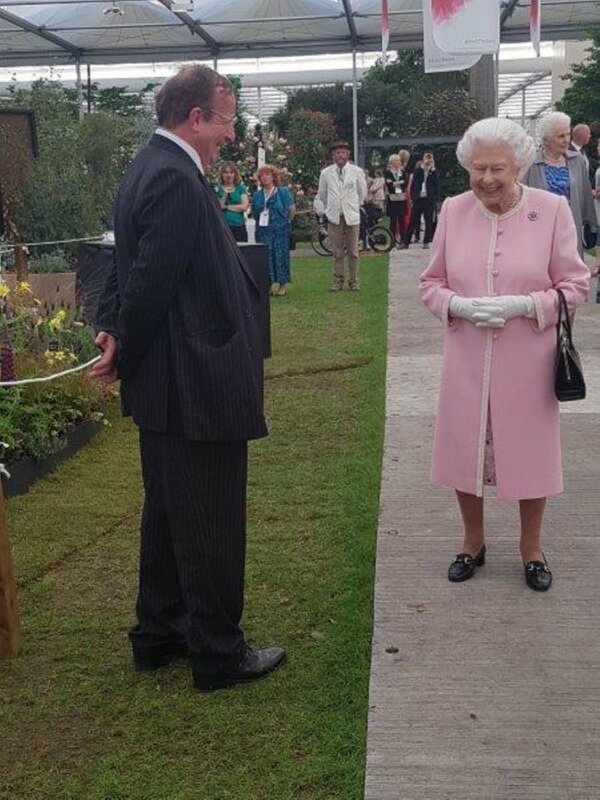 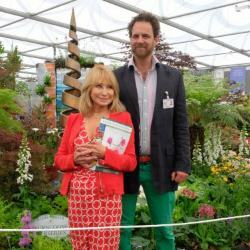 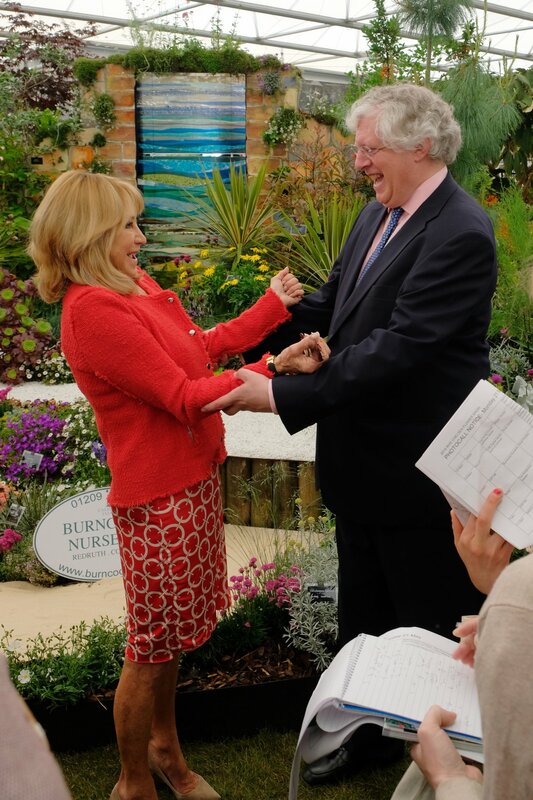 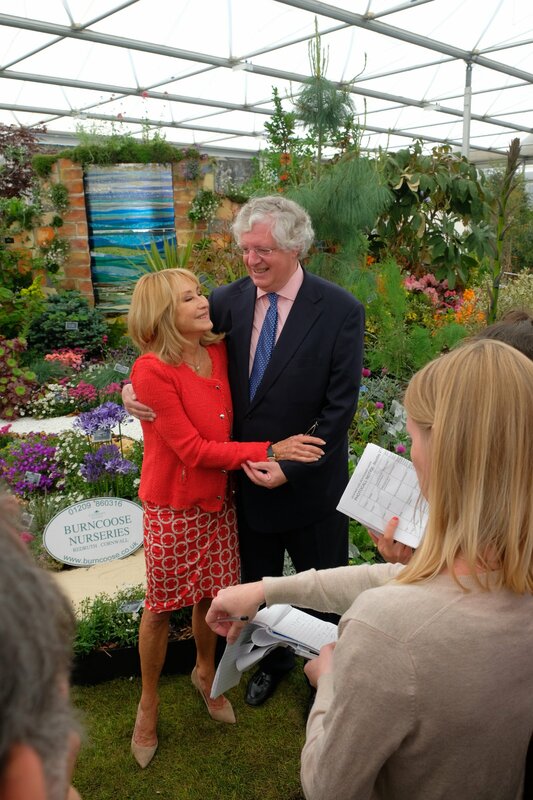 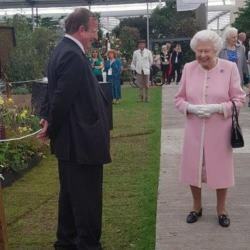 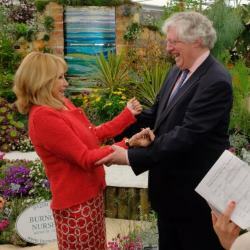 Guy Hands, Chairman and Chief Investment Officer of Terra Firma Capital Partners, said, “Once again the Burncoose Nurseries show team have created a beautiful garden. 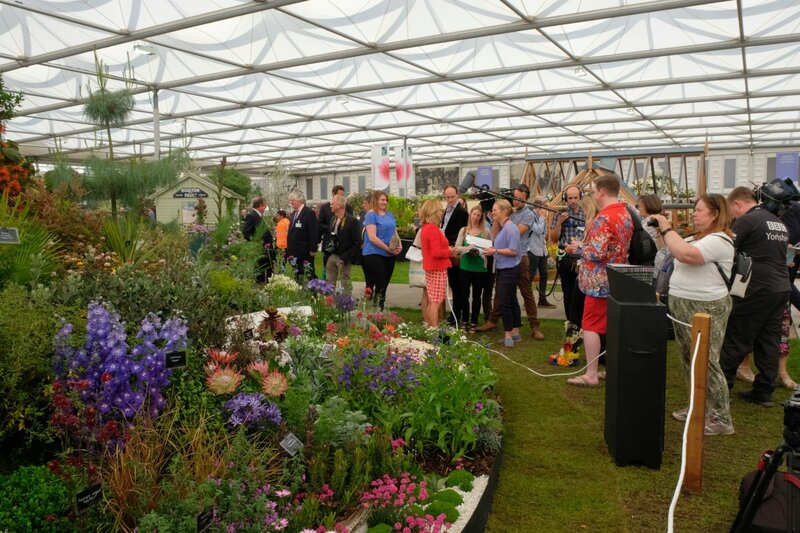 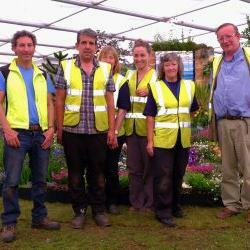 The stand this year encapsulates the diversity and beauty of the Cornish landscape and its gardens. 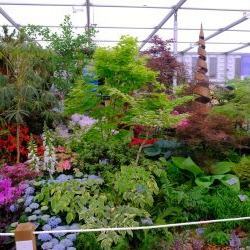 Garden design trends are ever evolving so it’s fantastic to look back and remind ourselves of the heritage of garden design and the influence our landscape has on shaping our gardens. 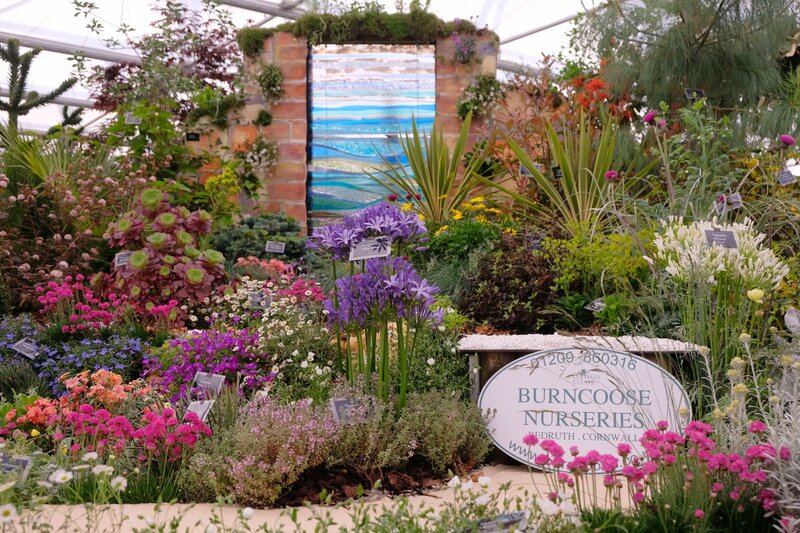 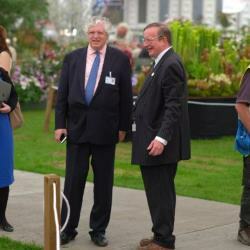 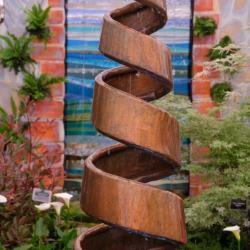 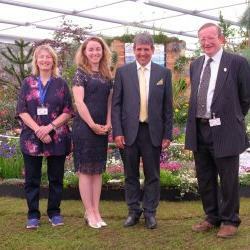 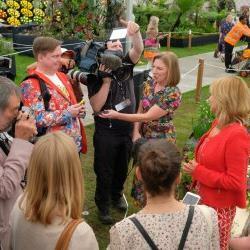 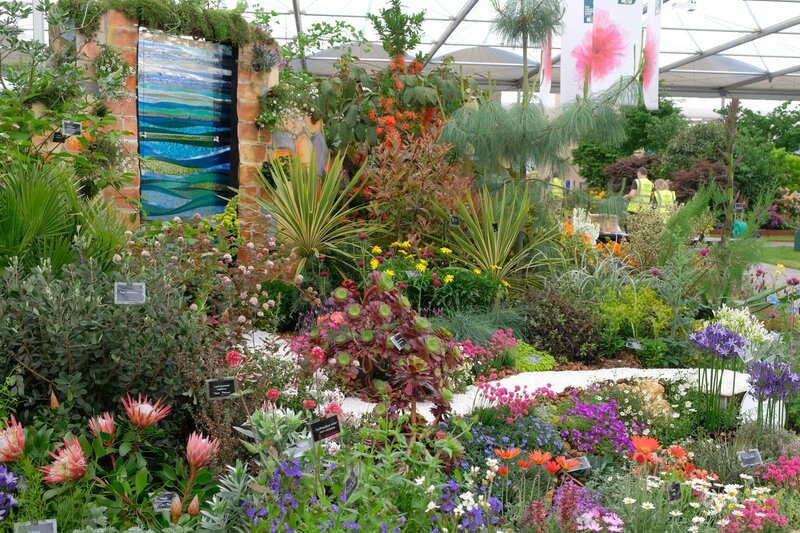 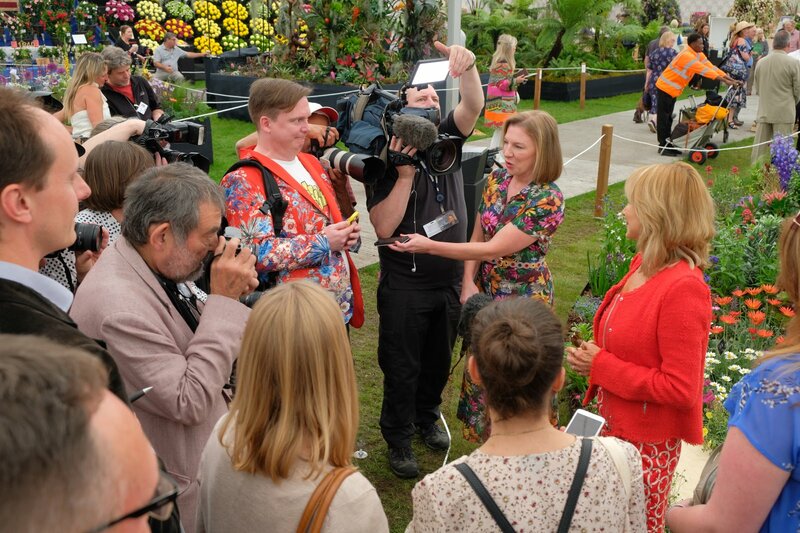 Terra Firma has sponsored the Burncoose Garden at the RHS Chelsea Flower Show since 2003. 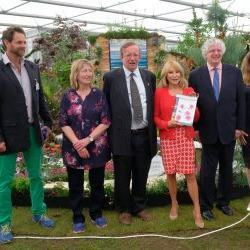 Terra Firma is also a Patron of The Prince’s Trust and its support has helped disadvantaged young people through The Prince's Trust Enterprise programme. 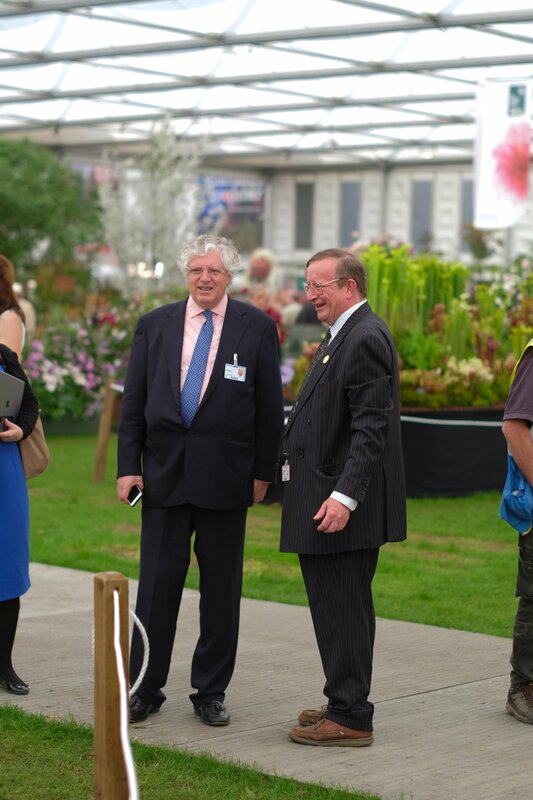 Slider and main photograph courtesy of Neil Applegate.